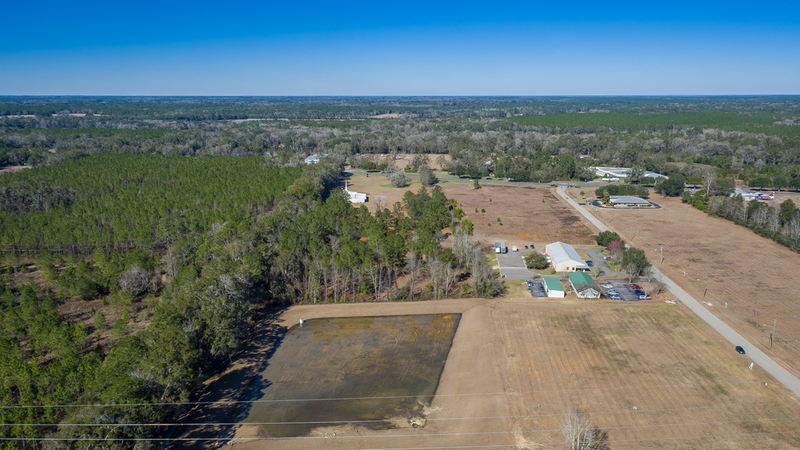 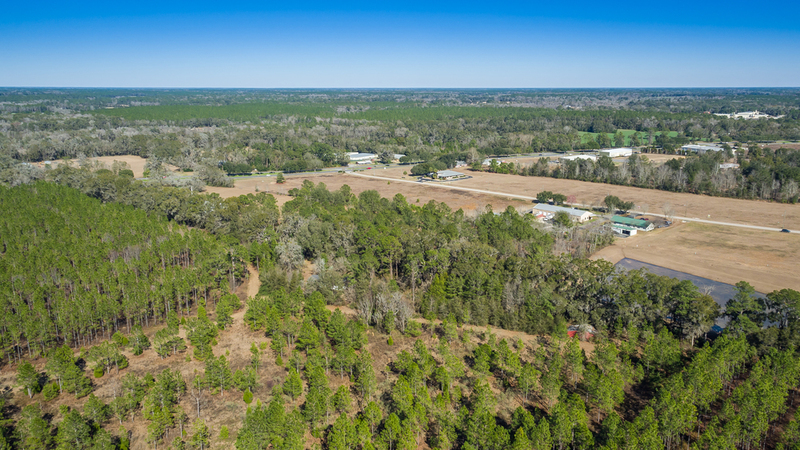 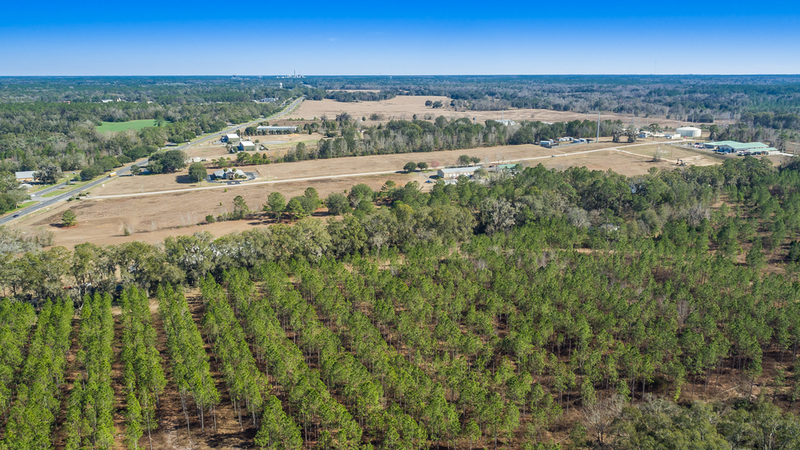 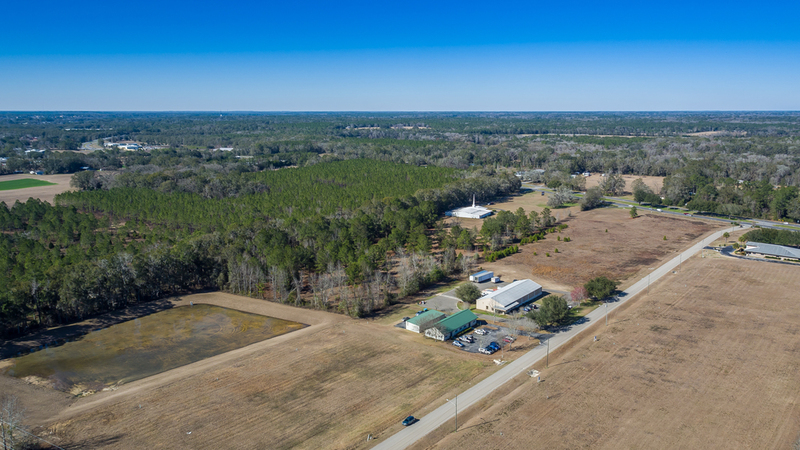 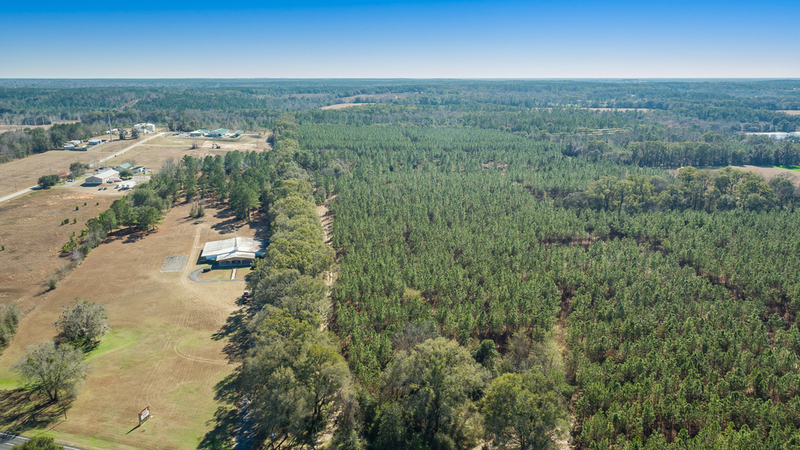 114.5 acres available in Alachua, Fl on HWY 441. 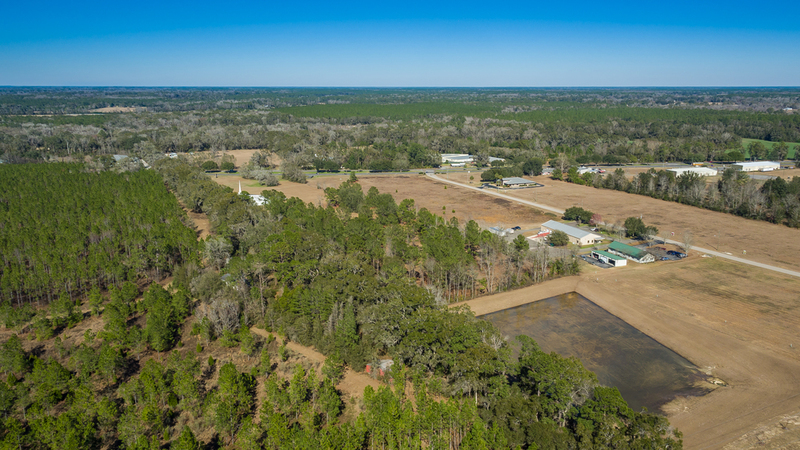 Excellent location in a fast-growing area of Alachua. 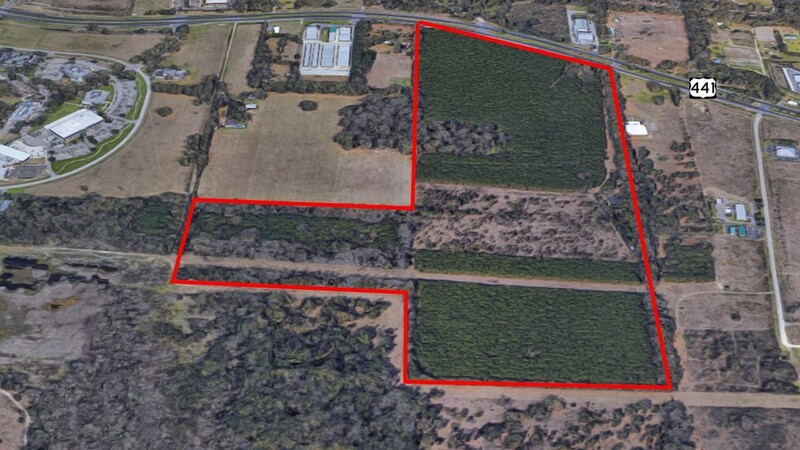 Great opportunity for a developer. 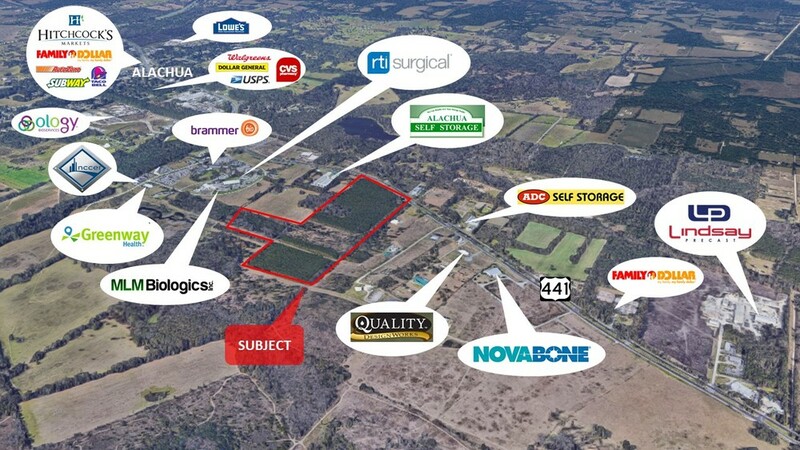 Residential, Multifamily, Industrial, Medical, Retail Center or a multi-use property. 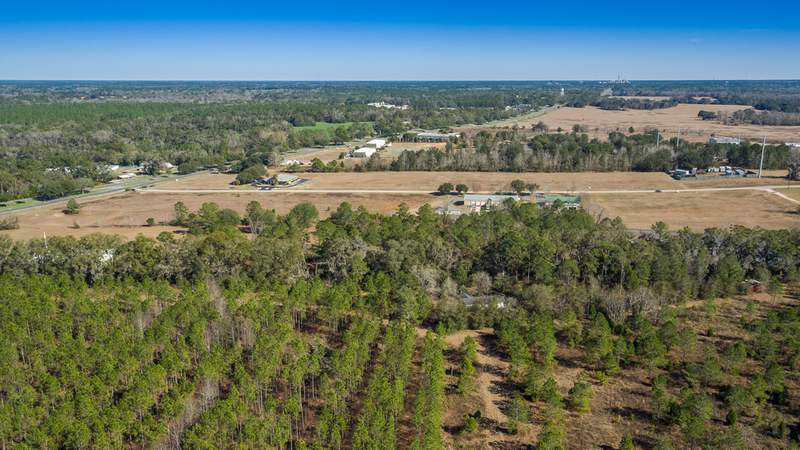 The largest industries in Alachua are Healthcare & Social Assistance, Educational Services, and Retail Trade. 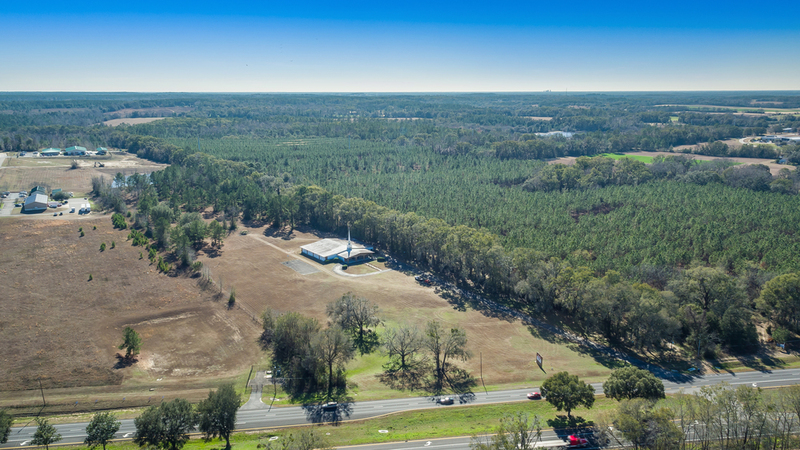 Located on US HWY 441, in a growing retail and medical area. 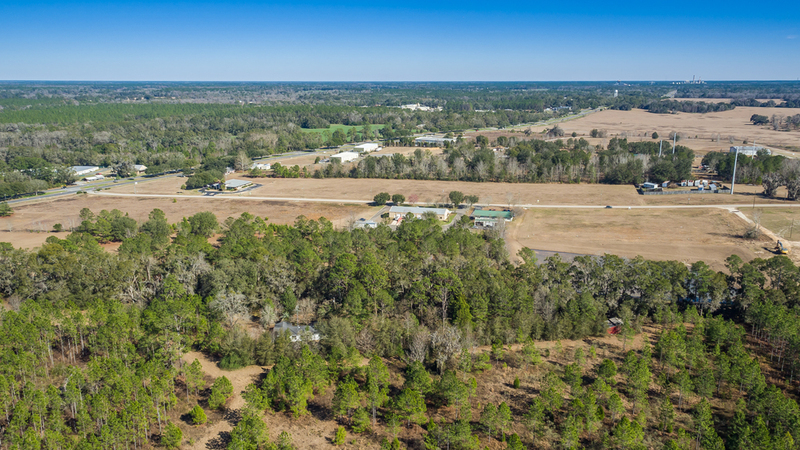 2.8 miles from downtown Alachua, 4miles to I75 and 25 miles to downtown Gainesville.